In this very warm year in the foothills of the Strathbogie Ranges, we have again produced rich, ripe Cabernet fruit. Small amounts of rain at just the right time, allowed the development of small, intensely coloured and flavoured berries. Dark red blackberry notes with a hint of chocolate. 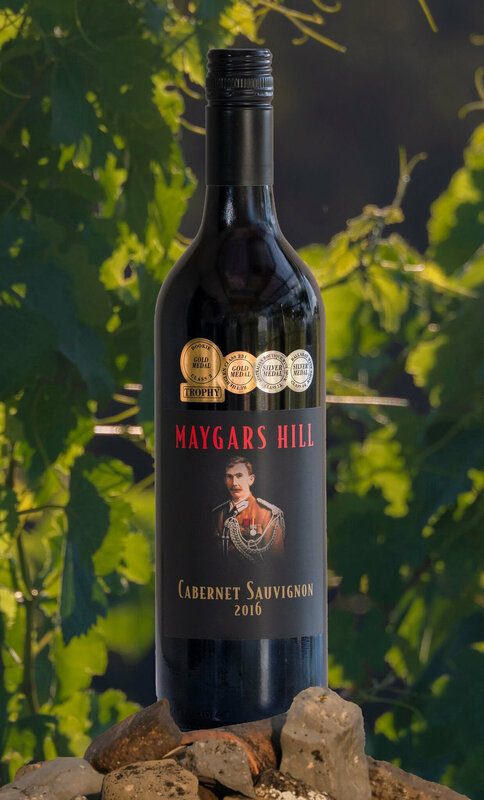 This wine reflects true cabernet characters with the usual touch of the Maygar mint. ludicious use oak has combined with rich fruit to produce velvety tannins that give a wonderful mouth feel. These characteristics will continue to mature Drink now or cellar for 8 to 10 years.